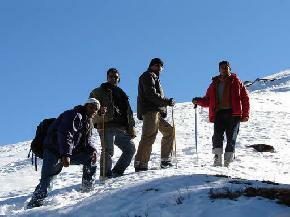 Uttaranchal is one of the highly visited states of India for tourism and undoubtedly, Auli plays significant role in catching huddles of tourists from all over the country. Though the place is too small, but its beauty and fascination can be easily described elaborately. 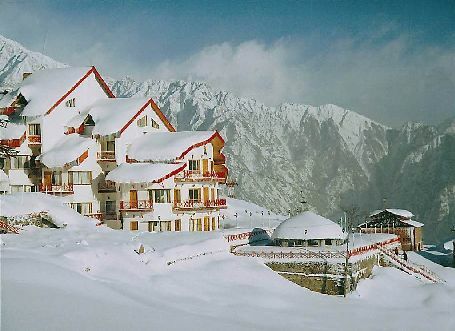 Auli, when covered with fresh white colored snow, definitely comes in parallel to paradise on Earth. 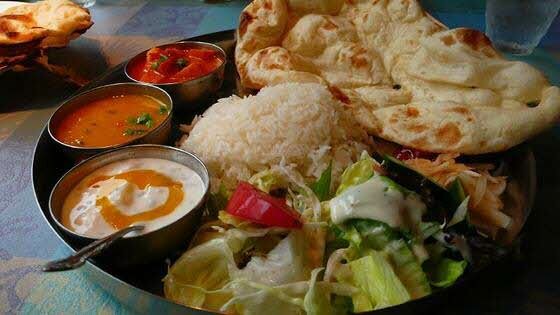 Auli is, therefore, quite abundant in natural beauty and allures lots of people from different nook of the globe for its splendor and charm. 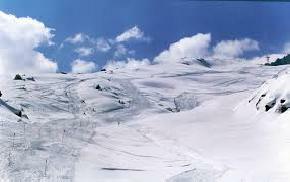 Other than natural beauty, Auli grabs attention of the people for skiing. That is why, the small town is also addressed as Skier’s Paradise. Located at an elevation of 2800m, Auli is famous for its spectacular views and stunning picturesque. Strolling through the narrow pathways in Auli is really an amazing experience and not to be missed one! Auli sets an example of perfect blend of natural beauty and high adventure and it is evident from the fact that it is one of the main skiing destinations of entire country. 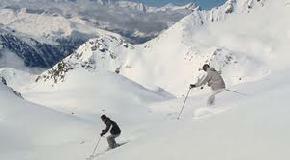 Different types of skiing courses are conducted by GMVN at Auli for 7 or 14 days. 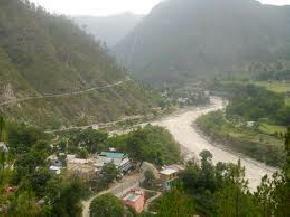 Auli had gone through very interesting past also dating back to 8th century. 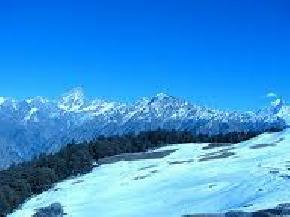 According to few legends, it is believed that Auli was consecrated by pious Sankaracharya. 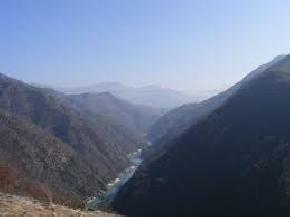 Auli is blessed with perfect enclosure and has so many attractions situated very close to it. Thus, those visitors who are making mind to visit Auli must make a trip that includes Joshimath, Rudraprayag, Nandaprayag, Trishul Peak, etc. 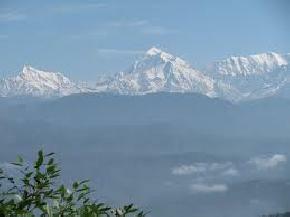 Auli offers great scenic views and enriches highly in natural beauty with pure fresh ambiance. It is very difficult to describe the beauty and fantasy of the place in words, especially, when entirely covered with white pristine snow!